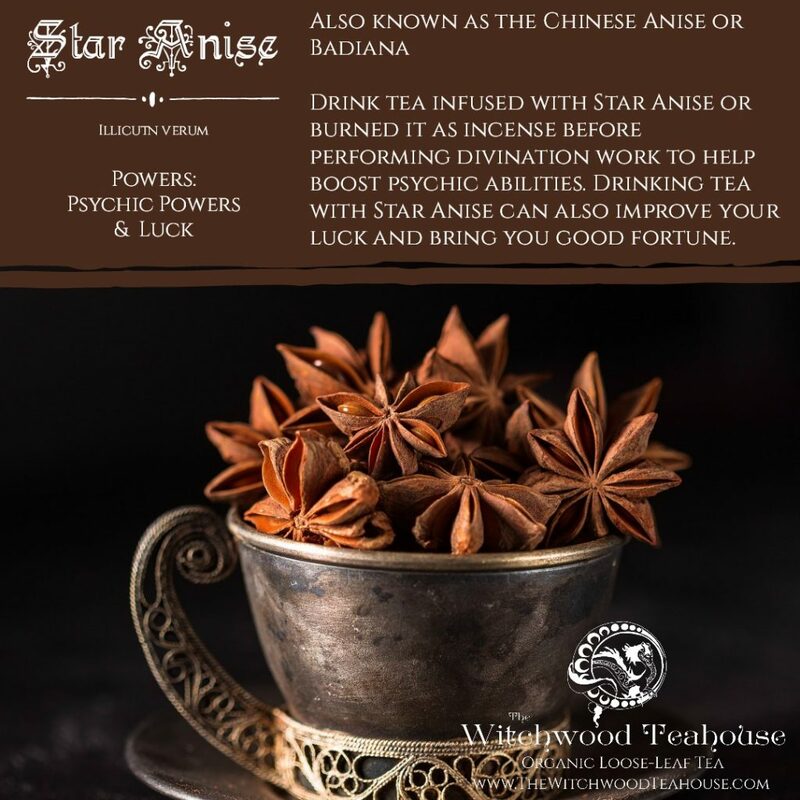 Star Anise, also known as Chineses Anise, is widely regarded as a magickal spice. 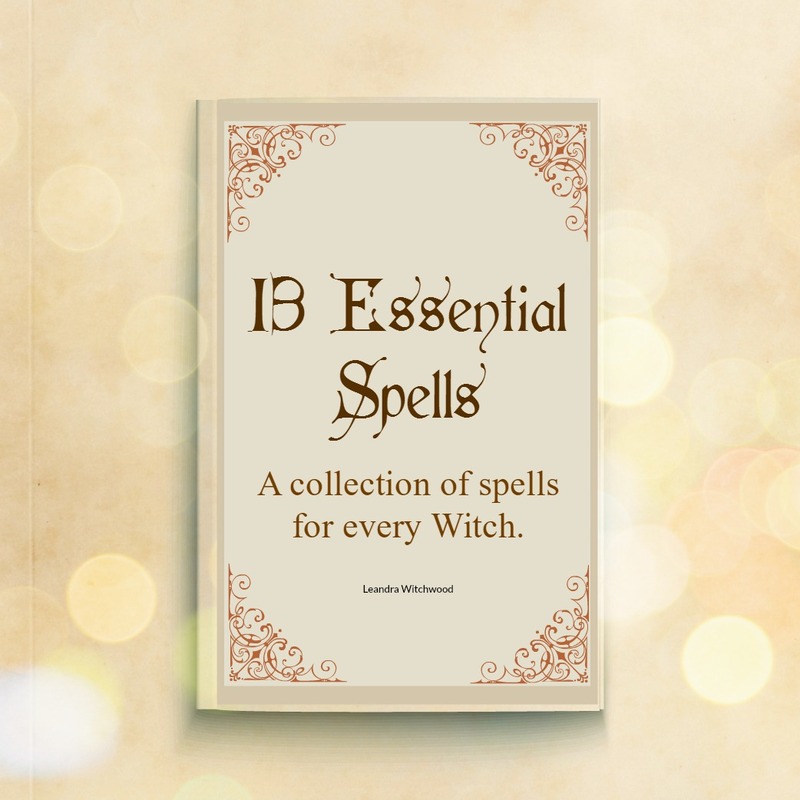 The star shape of this magickal component is a key indicator of its magickal aspects and reverence in magickal communities all over the world. Carry whole Star Anise in a bag to ward off the Evil Eye. 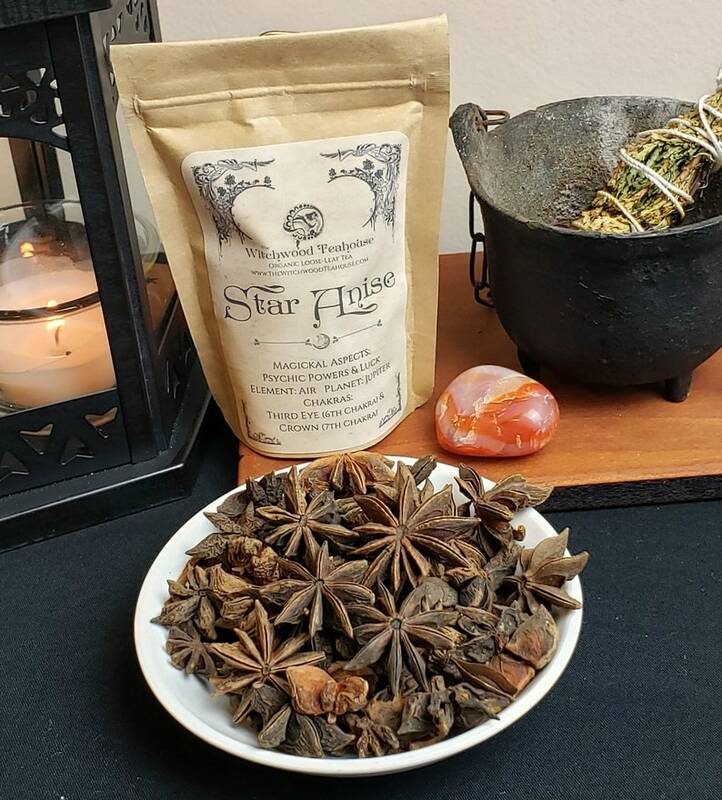 Star Anise may bring good luck in Love, Money, and Health Matters through Powerful Visions. 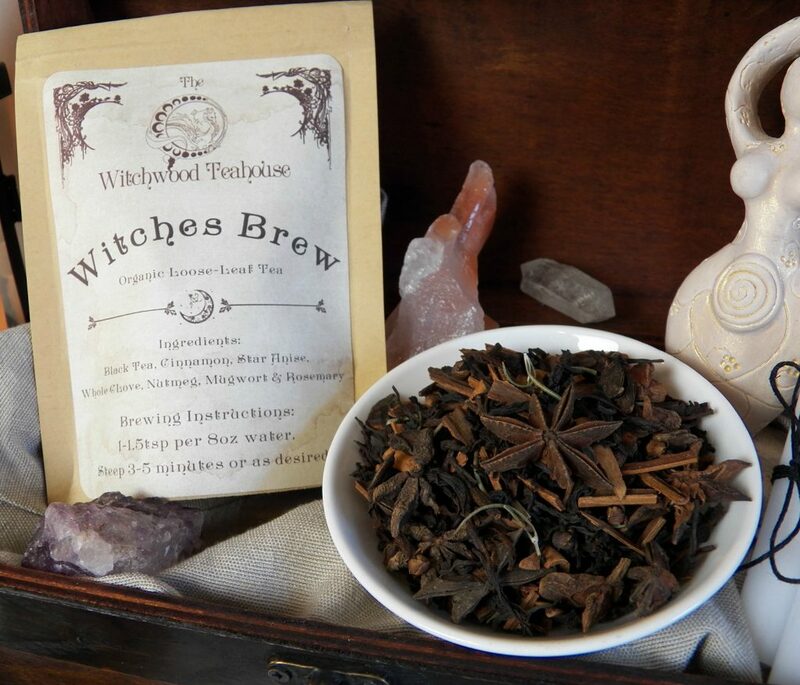 Drink Star Anise tea, place a dish of Star Anise on your altar or burn it as incense before reading to induce Psychic Vision allowing you to be more effective in divination. A compound with strong antiviral capabilities called Shikimic acid is found in Star Anise. Star Anise is packed with this unique component making this spice a powerful tool for combating viruses like the cold and flu. Because of its power, the demand for Star Anise is on the rise as pharmaceutical companies use it to create new medicines. Some research suggests the essential oil of star anise may treat other types of viral infections, like herpes. 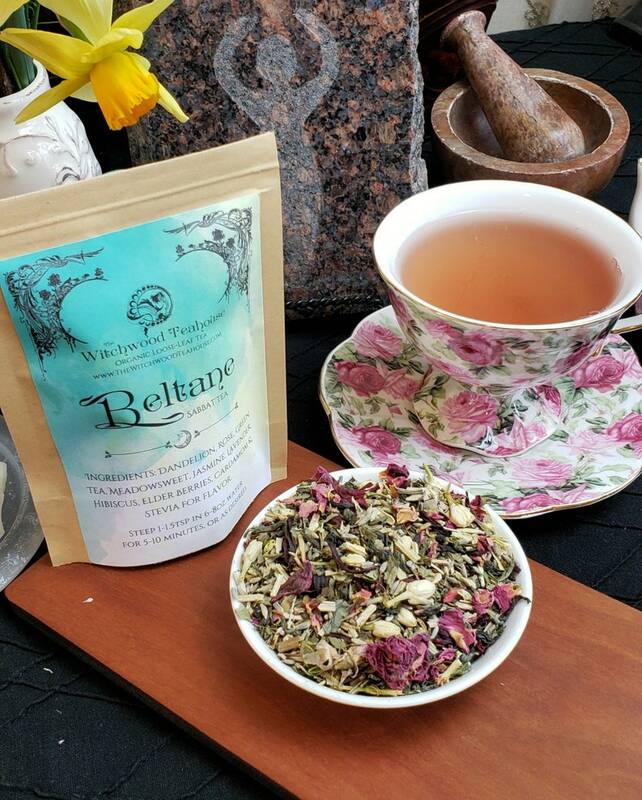 compound appears to offer potent antifungal benefits. Some agricultural research shows that Star Anise may inhibit the growth of pathogenic fungi in some edible crops. In some studies, Star Anise can inhibit bacterial growth related to many common illnesses. Some research has revealed that Star Anise is as effective as antibiotics against various drug-resistant pathogenic bacteria.